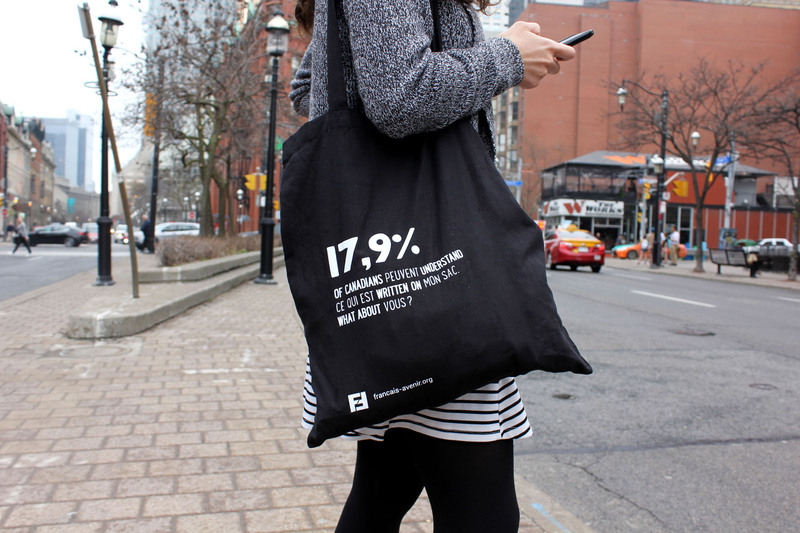 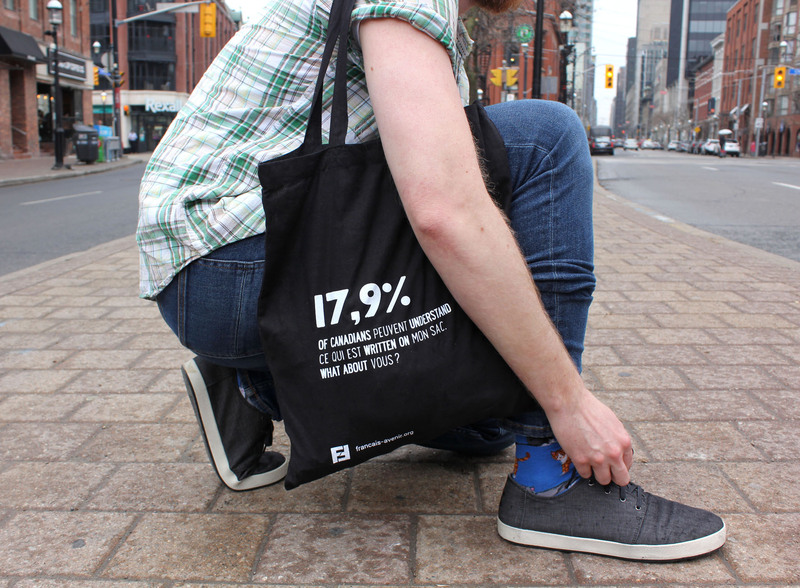 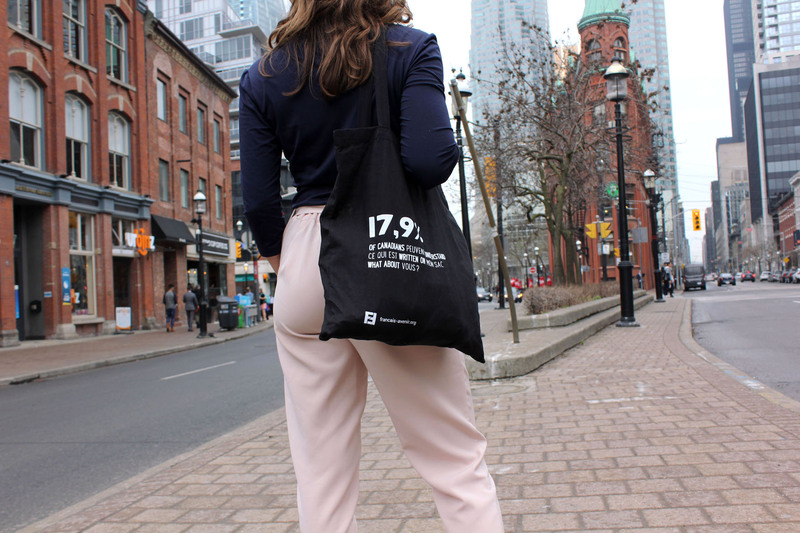 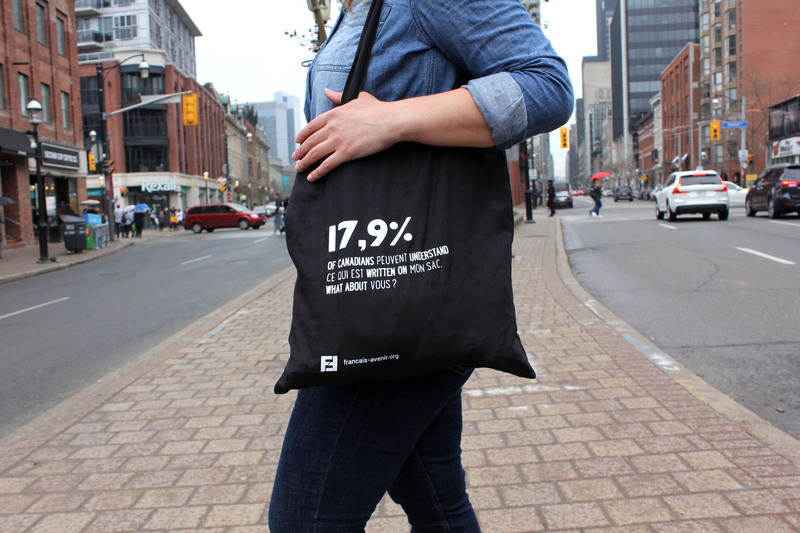 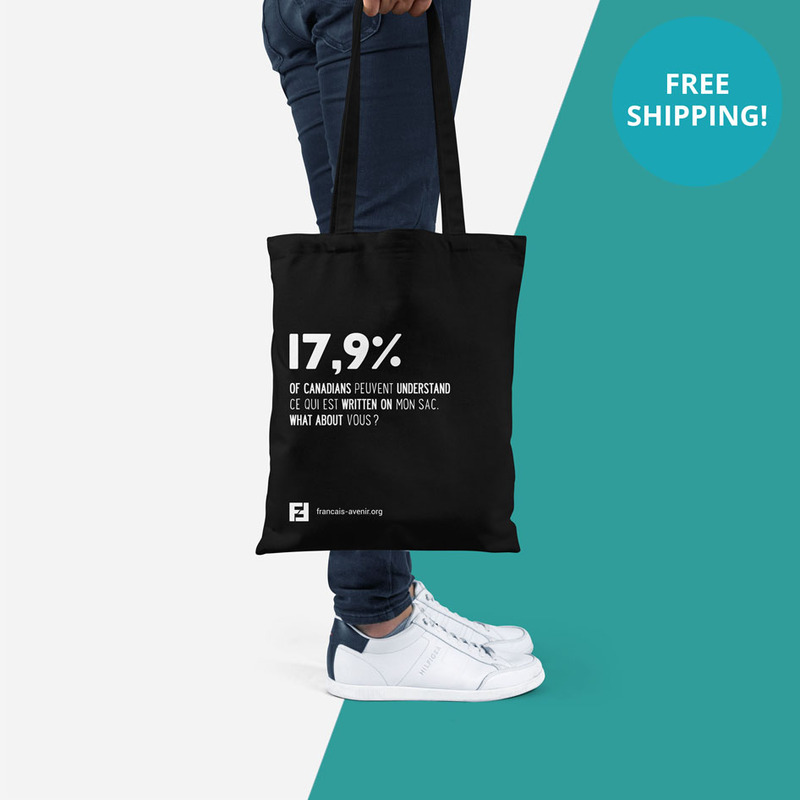 Get a 15% discount on orders of 20 or more tote bags! 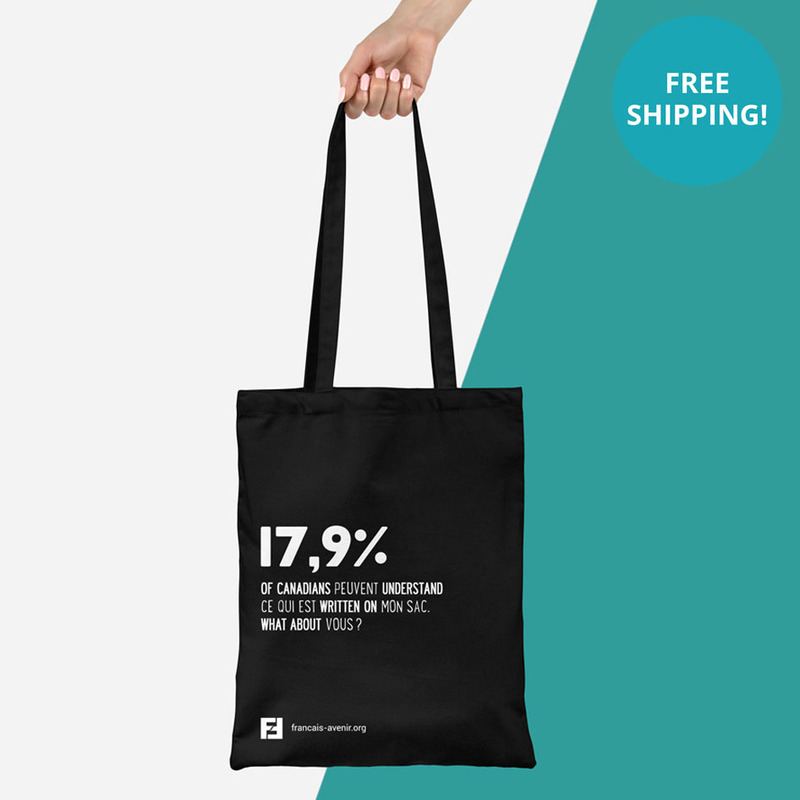 Get a 20% discount on orders of 40 or more tote bags! 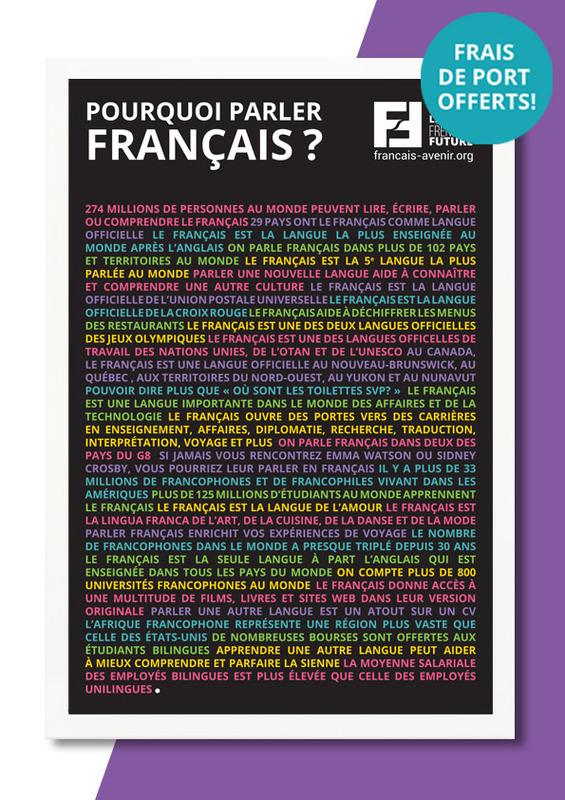 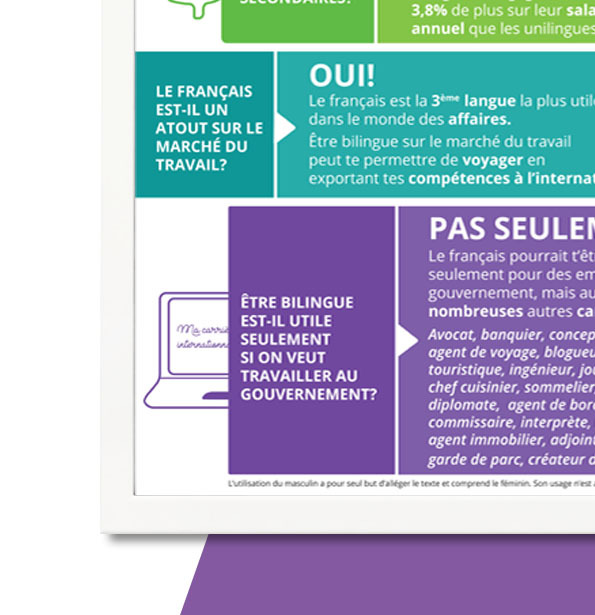 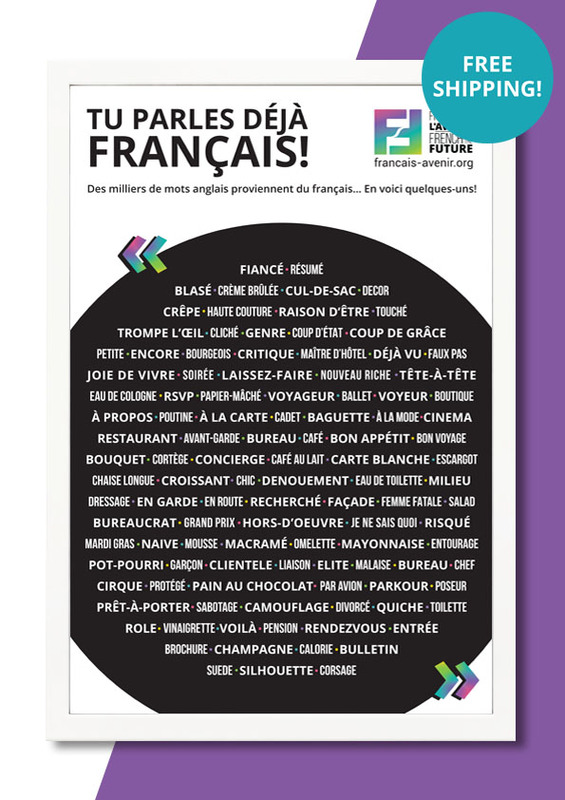 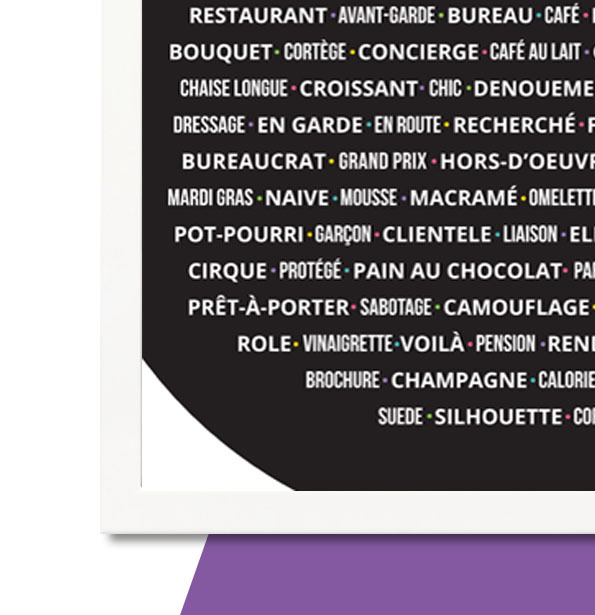 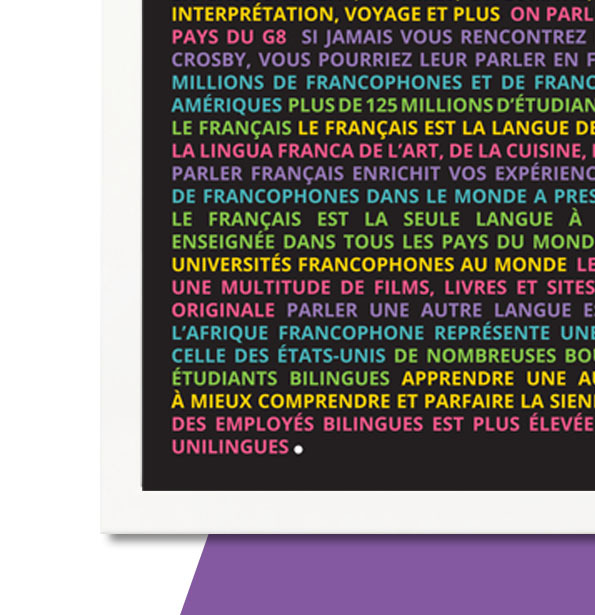 Encourage your students with their French! 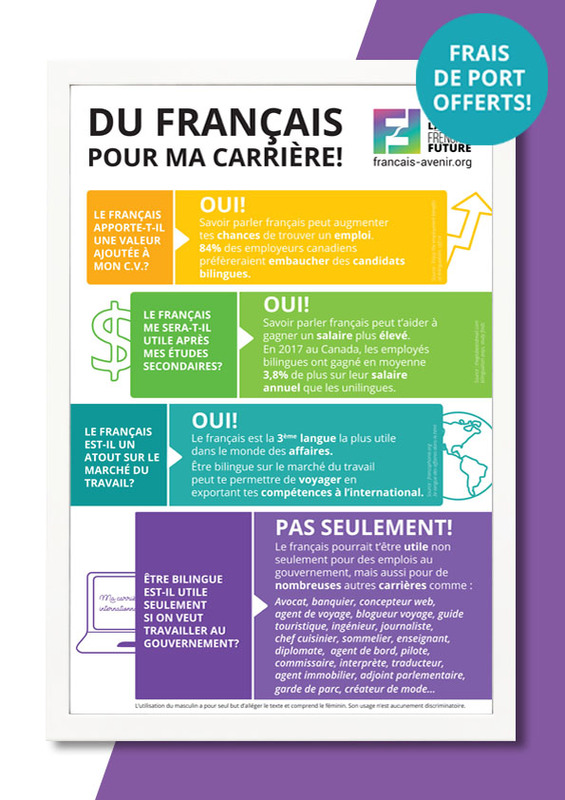 Une motivation supplémentaire pour les élèves! 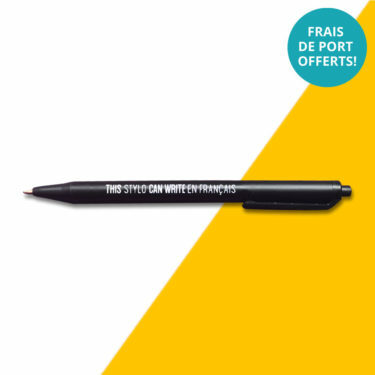 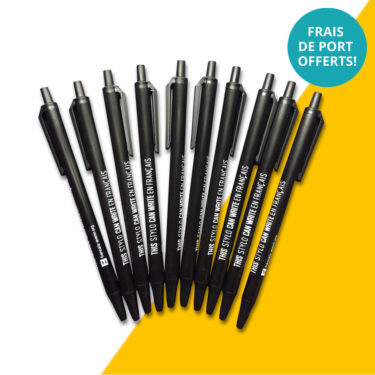 This stylo can write en français.